Science festivals rely on the participation and support of partners, sponsors and the community that they serve. 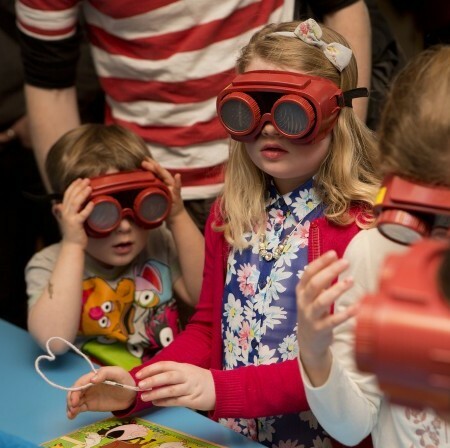 The UK Science Festivals Network allows funders to support programmes, events and activities that are featured at a number of festivals across the country. This provides national engagement with new audiences and communities throughout the year and helps science festivals to inspire people to discover, enjoy and participate in science. 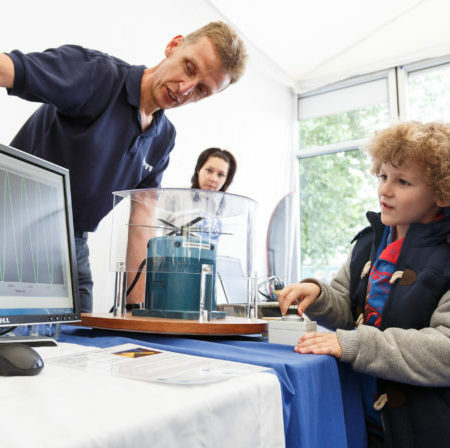 Are you are developing a show, activity or installation with science content themes? Partnering with the UK Science Festivals Network allows you to tap into existing events and communities to reach large and diverse audieces. The Network also offers content providers partnership and support for touring grants and other funding opporunities. The Department for Business Innovation & Skills provided funding for the development of the UK Science Festivals Network website. UK Research and Innovation funded our recent community outreach collaborative project with UKSFN members. 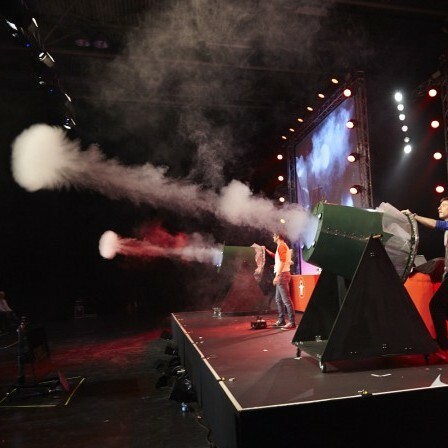 The Royal Society of Chemistry provided funding for the Science in Town Centres programme of science busking events, coordinated by the UK Science Festivals Network.